In an article by Directmag.com, by the last count in February of 2008, the world population was at 6.684 billion people. It was estimated that 1.463 billion people had access to the internet. Of that, 29% of internet users have bought from spam. Now, calculating this, the total would be 424 million users, who would potentially buy things from spam. Now considering in this article, it was stated that average user paid between $5.00 USD – $10.00 USD for products and services, that averages $ 2.12 billion to $4.24 billion USD are spent on spam purchases. Interestingly, these amounts are occurring on a day-to-day basis! They were correct, by doing the math, you begin to understand why spammers are willing to endure criticism and legal repercussions of these fraudulent practices. If you consider that within a week, you can generate over a million dollars for just one site, which runs as a part of several sites operated by the one organization, then the temptation is staggering! But the truth is, a consumer cannot rely on a spammer for reputable products or services. The hard reality is that spammers pose a serious delivery issue for reputable ESPs and Direct Marketers. Since email was first in general use, there has always been dual battle between the legitimate email marketers and spammers to gain control over the recipient inboxes. 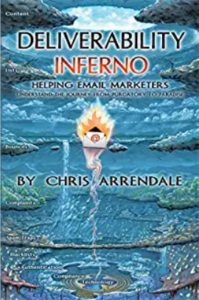 Unfortunately, with real spam making up between 80 – 95% of all email in the world, at any given time, and legitimate marketing emails making from 1% to 5% of the total volume, then the spammers, tarnish the good reputation of all senders. So it’s harder for marketers to get fair representation by ISPs. I’ve been finding that it’s increasingly easy to tell the difference between legitimate marketers who do follow best practices, vs. the serious criminal spammers who don’t. 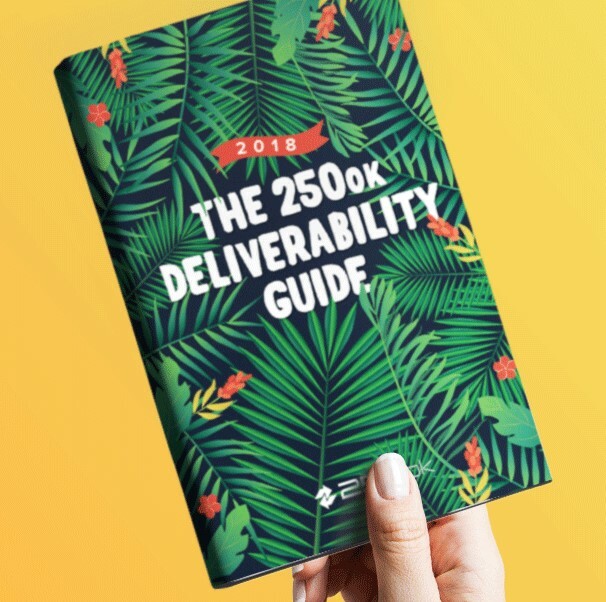 The problem for the email marketing industry is that there are so many — often with big, recognizable brand names — who don’t follow best practices consistently, which feeds into the idea that all email marketers are spammers. To combat this, the legitimate email marketers need to step up and openly criticize those peers who are dragging your industry into the mud. You’re the experts; you can tell them not only how to improve (which this blog is great at), but also exactly where they’ve screwed up. At the same time, try to keep some perspective when dealing with ISPs, anti-spam vendors, and certifiers. Your so-called marketing emergency is barely a blip on their spam-filled radar. Dealing with the spammers will always be a higher priority — just look at the volume.